Your home should serve as your personal sanctuary. It is a physical space where you get to bring in the things that inspire you, relax you, and suit your needs and tastes. If you own your own home you can customise it floor to ceiling. However, if you are renting you may make your mark through furniture and art. Whatever the circumstance may be, dedicating time, effort and a bit of money into making your space your own will have dramatic impacts on your overall wellbeing. If you are about to dig into a renovation or are looking for inspiration for your pad, then this article is for you. 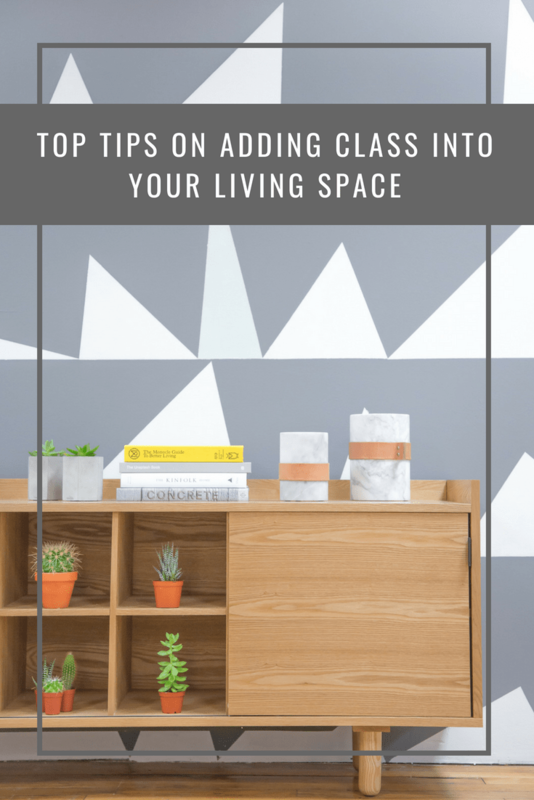 Read on for top tips on adding some class into your existing living space. When designing your home be sure to incorporate upkeep and longevity of furniture. 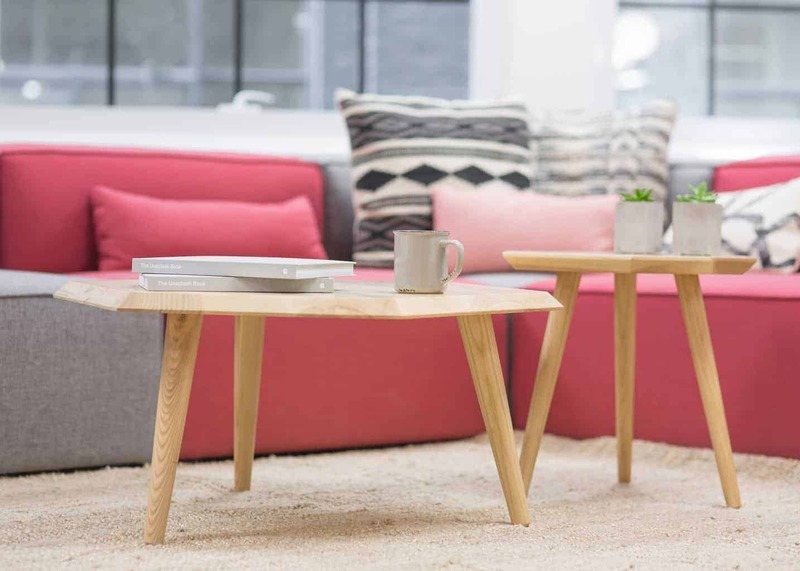 If you have your eye on a beautiful microfibre couch, and have small children or pets, you may want to seek out a different fabric that will stand the time of spills and frequent cleaning. The perfect alternative to stain-prone microfibre or expensive leather is commercial vinyl. Vinyl is durable, easy to clean and affordable. High quality vinyl will be very difficult to distinguish from leather, but it will adapt to living in a well used and loved space. 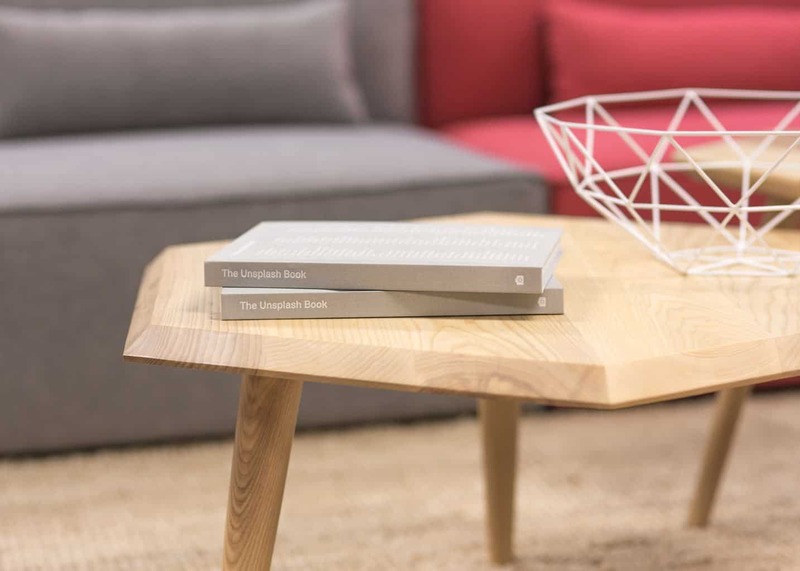 If you have your sights sky high on top end leather furniture, take a moment to research the new vinyl technologies and you will be very excited at the range of options. Often when people remodel a room or an entire house there is a key component that is left out of the upgrade. That is the lighting. Studies have proven that the right lighting can significantly enhance mood, sleep, and general wellbeing. If you undergo the classiest most beautiful renovation of your living room but have beaming bright lights pointing in all directions the whole ambience will be thrown off. So be sure to research the right light for your space and of course try to incorporate as much natural light as possible. If you are feeling stumped about how to renovate your space because it is too small, there is a simple solution for you. Mirrors! A well-placed mirror will give the feeling the room is twice the size. It can add light, dimension and can help highlight a feature piece of art on the opposite wall. Never underestimate the power of a large mirror either hung up or leaning against a wall. Large mirrors are particularly helpful in making small bathrooms seem roomier. Indoor plants are not only fashionable, they are really good for your health. Did you know there are plants that actually help filter toxins out of the air inside your house? Imagine coming home from a stressful day at work and sitting down on your new couch with a glass of wine only to then take a breath of fresh air right in the comfort of your own living room! Loading your living space with plants may seem a bit airy fairy, but NASA is the one leading the charge on health impacts of indoor plants so there must be some merit in it. There is nothing like walking through the front door of your own home and feeling all the pressures of the day melt away. Breathing fresh air, lounging on durable and comfortable furniture, letting your eyes and mind relax in the right lighting are just a few ways you can ensure your home is a true personal sanctuary. All of these living space boosters can be done at a reasonable price while not compromising quality. So go ahead, put a mirror in one corner and a plant in the other and feel the stress melt away.